Gasket Engineering takes pride in manufacturing a top-grade custom Neoprene gasket with the highest quality Neoprene gasket material available within the industry. We are recognized as the one-stop-shop for converting Neoprene gasket material into the exact specifications and tolerance requirements you need for your custom Neoprene rubber gasket or custom Neoprene rubber seal. 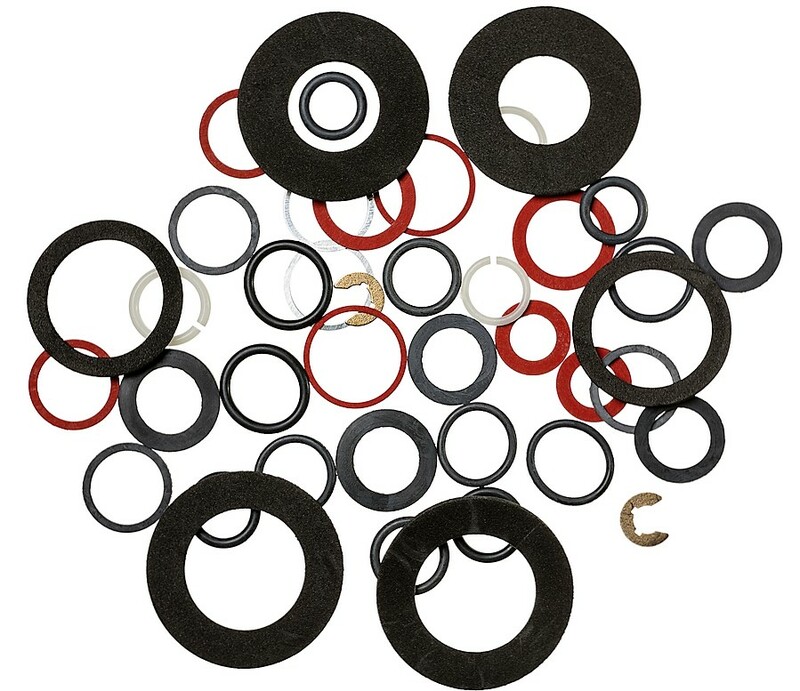 Our highly skilled professionals, paired with the multitude of our innovative capabilities, can manufacture a variety of Neoprene rubber gaskets across a variety of industries. Neoprene is a synthetic rubber composed of polymerized chloroprene. Cross-linking during the vulcanization process imparts particular properties to the polymer but does not change the molecular structure. Neoprene gaskets are very popular and versatile polymer applications. Our manufactured Neoprene gaskets and Neoprene seals are resistant to ozone, sunlight, oxidation and several petroleum derivatives. Neoprene offers good resistance against weather, water, combustion and many different chemicals. Gasket Engineering Neoprene gaskets are also excellent resistors to dilute acids. Gasket Engineering custom Neoprene gaskets can provide cushioning, vibration resistance and acoustic insulation. Neoprene gasket material supports the use of adhesive backings for accessible installation for your custom Neoprene gasket. Neoprene rubber gaskets and Neoprene rubber seals are superior in damage resistance to twisting and flexing. Neoprene gasket material holds a very low oxidation rate, which allows Neoprene rubber gaskets and Neoprene rubber seals to thrive with indoor and outdoor applications. The polymer can also withstand a temperature range from -40°F to 230°F ( -40°C to 110°C) . A Neoprene seal also supports bonding with metal and glass materials. Certain Neoprene gasket material can be used for food contact applications. Custom Neoprene rubber gaskets and seals can be used for sealing machine doors and equipment enclosures to prevent moisture and weather conditions. Neoprene gasket material is considered an exceptional all-purpose solution with very few limitations. However, Neoprene gaskets and Neoprene seals are poor resistors to aromatic and oxygenated solvents with limited flexibility at lower temperatures. Custom Neoprene rubber gaskets and Neoprene rubber seal applications have been utilized within industries such as automotive, heavy equipment and energy. Neoprene rubber gaskets and custom Neoprene rubber seals are very popular throughout various industries due to their elastomeric properties. At Gasket Engineering, we hold the highest standards of quality and tolerance when manufacturing our Neoprene materials. Our ever-expanding capabilities allow us to utilize cutting-edge equipment to make the exact shape, dimensions and thickness required for your custom Neoprene gasket and seals. Gasket Engineering will manufacture your custom Neoprene rubber gaskets and custom rubber Neoprene seals for your niche industry. We have serviced the heavy equipment, industrial, energy, marine, aerospace, automotive, electronics, medical and alternative energy industries. We have over 60 years of experience and we can tackle any custom Neoprene rubber gasket manufacturing project. Our ever-expanding capabilities include die cutting, dieless cutting, rotary cutting, laser cutting, laminating and slitting. We can custom manufacture any Neoprene gasket or Neoprene seal, no matter the size or shape. Gasket Engineering will ensure you are receiving the highest quality grade custom Neoprene gasket. Allow us to select the appropriate gasket material for your next manufacturing project. Contact us today or visit our request a quote page and fill out a form. The highly-skilled professionals at Gasket Engineering look forward to manufacturing your next custom Neoprene gasket!